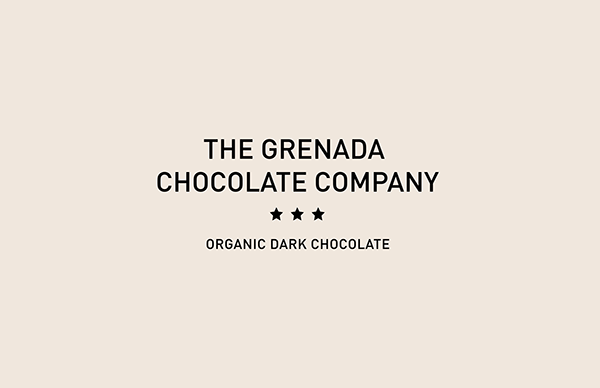 The idea that a fine chocolate bar is completly produced and packaged in a small island in the Caribbean and shipped by boat to far places in the world, is what makes The Grenada Chocolate Company special. 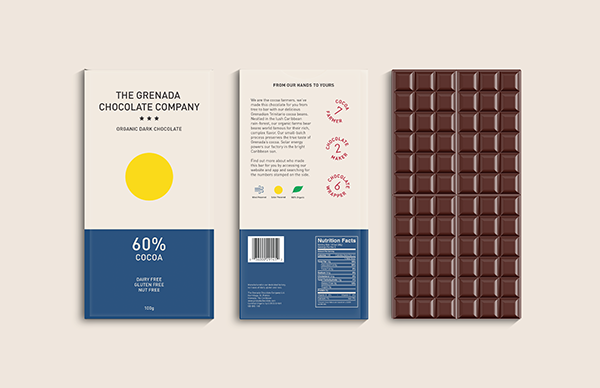 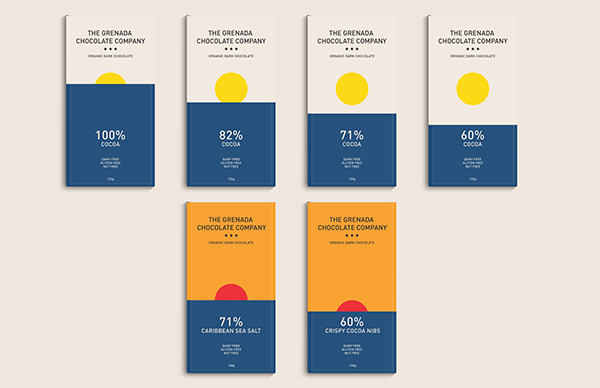 As Grenada’s chocolate is so unique in the way it’s made, we want each package to reflect that. 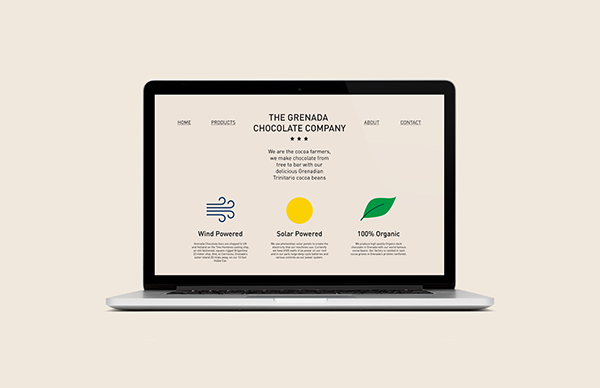 We want the customer to understand the pride that we feel for our island and our sustainable achievements. 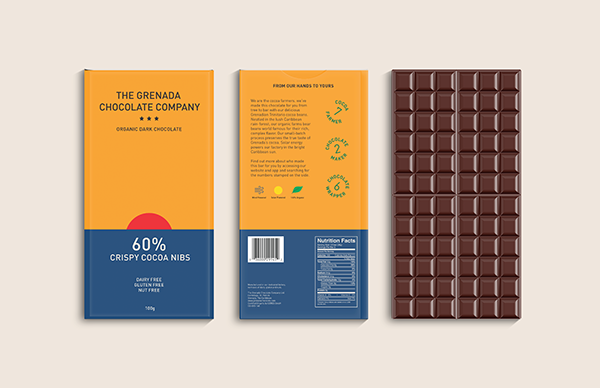 We want to show the customer that each of these chocolate bars were hand crafted and packaged just for them. 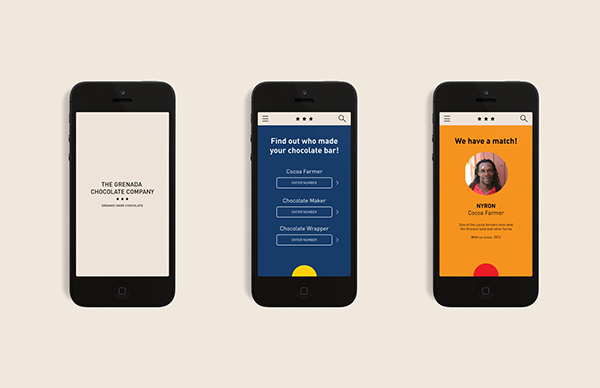 From our hands to yours.